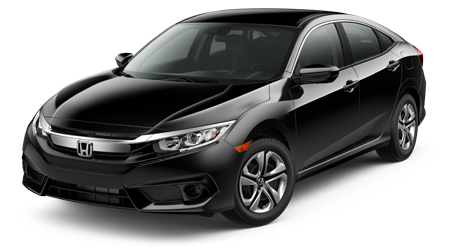 You'll never have any ethereal beliefs about the ability of a 2016 Honda Fit because its beauty and magnificence is laid out clearly before you. 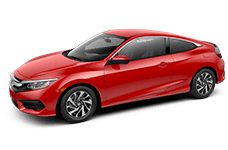 This sleek, sporty hatchback is filled with cutting-edge technology and plenty of get up and go, so you'll have no doubts this peppy pup is ready for a thrill ride on the streets and highways of Phoenix. 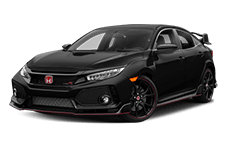 Honda of Superstition Springs in Mesa, AZ, knows you won't have any doubt regarding our incredible low prices and top-tier customer service. We're here to make you a great deal on a 2016 Honda Fit, so let's make it happen today! 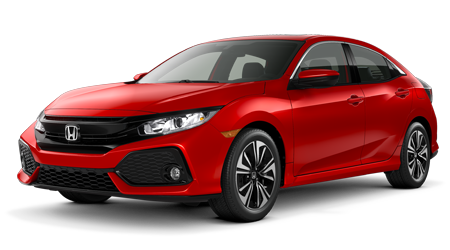 Push the start button and listen to the purr of the 2016 Honda Fit's 16 valve Inline 4-cylinder engine as it pumps out 130 stallions and 114 lb-ft of torque. 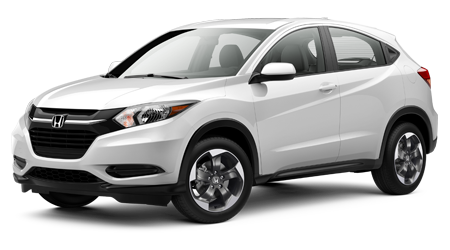 Engage the clutch and put the car into drive and you'll feel the smoothness of a 6-speed manual transmission, or forgo the clutch and enjoy the quick acceleration of an innovative CVT automatic. Your driving experience in the Fit will be even more fun in the EX-L trim, which adds sport mode and dual-mode paddle shifters to the CVT. 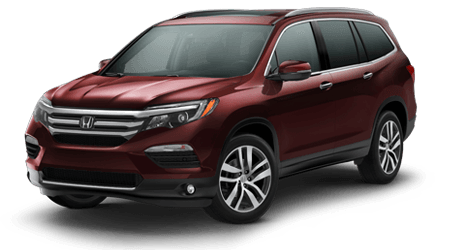 Plus, you'll appreciate that this powertrain is so well-engineered, Honda requires no scheduled tune-ups until you hit the 100,000-mile mark -- and you can even go beyond that if your Fit is still running fitly! 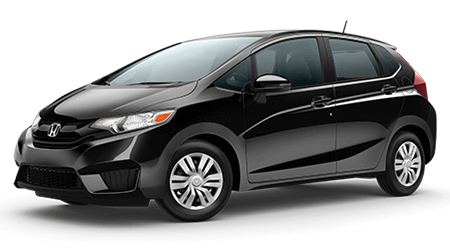 And, of course, fuel economy in the 2016 Honda Fit reigns supreme with the LX model with CVT achieving a mind-blowing EPA-estimated 33 city/41 highway mpg*! 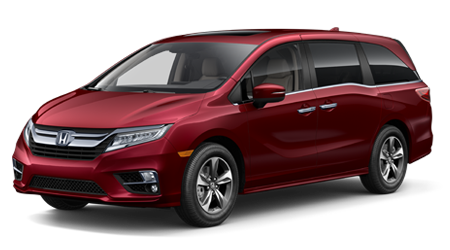 The base LX, EX, and EX-L are the three models offered on the 2016 Honda Fit, and they're feature-packed. 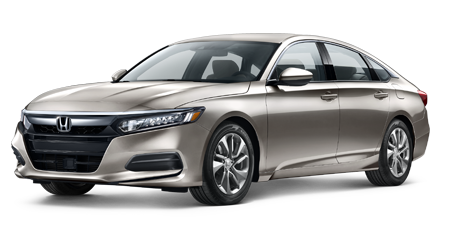 You'll find power side mirrors, automatic headlights, roofline spoiler, remote entry and a security system standard on the LX. 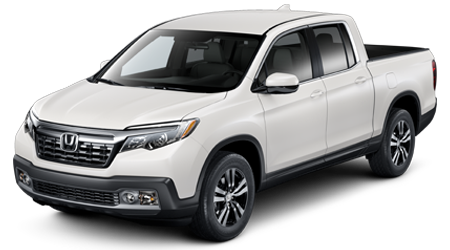 Inside the cabin you'll appreciate the Bluetooth for hands-free phone plus audio streaming, steering-wheel-mounted controls, a multi-angle rearview camera, and an audio system with IPod interface, Windows Media audio playback capability, and a 5-inch color LCD. 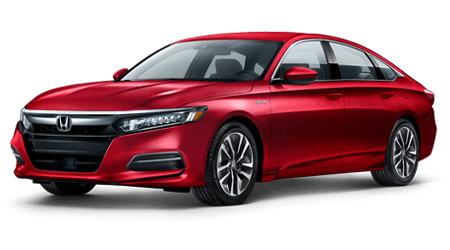 Add two inches, a touch interface, and more resolution to the EX screen for a total of 7-inches, with included HondaLink Next Generation and Pandora capability. 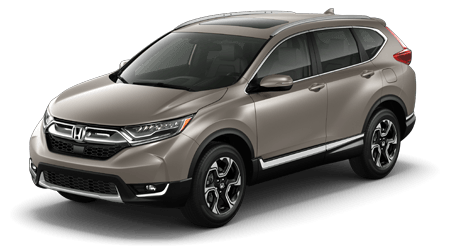 A Smart Entry key with push-button start adds convenience, fog lights and power Honda Lane Watch add safety, alloy wheels add swagger and a power moonroof adds stargazing. 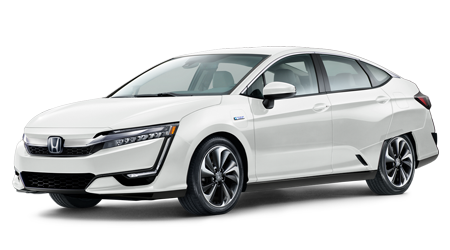 The EX-L takes you to the peak with leather seats, heated in front, leather-wrapped steering wheel and shift knob, and mirrors with integrated turn signals. 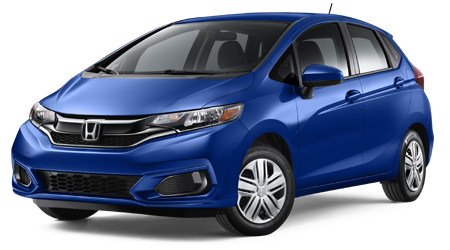 Expect to see wide grins and thumbs up when you're driving a 2016 Honda Fit throughout Phoenix and Mesa. 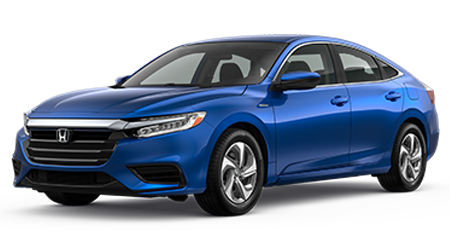 The sales staff at Honda of Superstition Springs would love for you to give us two thumbs up when it comes to a pleasant car buying experience, so let us show you what we can work out on a 2016 Honda Fit right now!